We’ve seen joyous raptures and bitter lows in our short-lived World Cup 2014 campaign. Namely, Steven Gerrard after he miraculously managed to assist Louise Suarez with a wonder goal, granting the whole England team a first-class ticket out of the tournament. 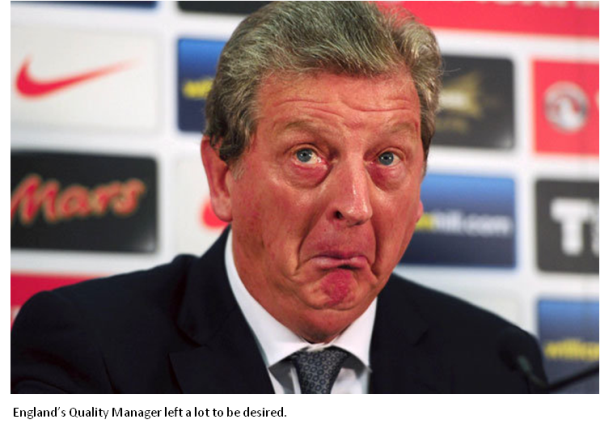 I don’t believe there’s a Quality Manager in the England Team, but I’ve seen more than my fair share of major non-conformances! But ‘Stevie G’ can rest in peace, because it wasn’t only him that was left red-faced this tournament. 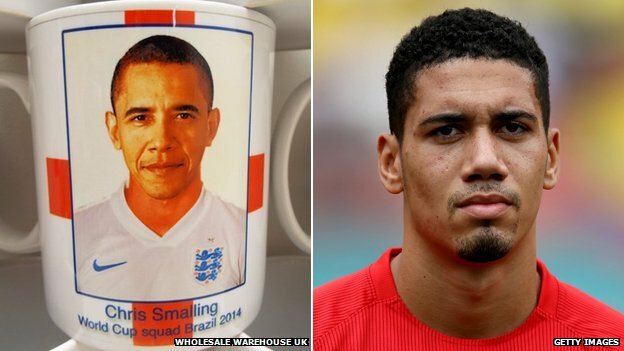 We had to smile wryly at the production of 2,000 England mugs that mistakenly had the picture of US President Barrack Obama on them instead of centre-half, Chris Smalling. 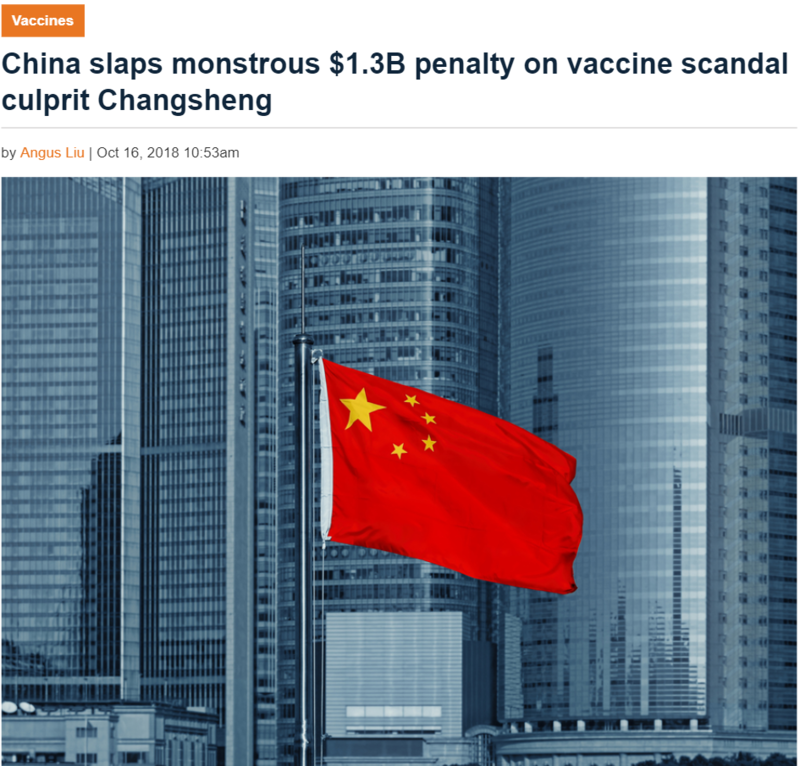 Quality management software could have prevented this occurring, but after our disappointing campaign, we were welcome to hear of the amusing incident to lift the mood before England’s final game this afternoon. The unnamed Dorset based company who ordered the mugs had set their new apprentice the task of sourcing the 23 squad members’ images, but rather than have the face of the Manchester United defender on them they featured US president, Barrack Obama. It is unknown if the individual deliberately installed a bit of ‘quality mugagement’ as they actually thought Obama could do a better job at centre-half than Smalling, but more worryingly the wrong picture was approved by management before being sent to the mug manufacturer. Introducing EQMS Audit & Inspection Manager to this scenario would have meant that the cups would have been audited at various stages of the procurement process with iEQMS Auditor App for iPad, from the initial image inspection, right down to production. Human error can still creep in, but by having a defined path that includes multiple sign-offs should ensure that simple errors are avoided. Any ‘mock-up’ provided by the supplier could be fed into the same approval path to ensure that the manufacturing process is as error-free as possible. Unfortunately, our quality management software cannot extend to helping Roy Hodgson with handling our country’s 23 most talented footballers and gelling together a starting 11 that can go further than the group stage, but we have heard David Cameron could do a job upfront! 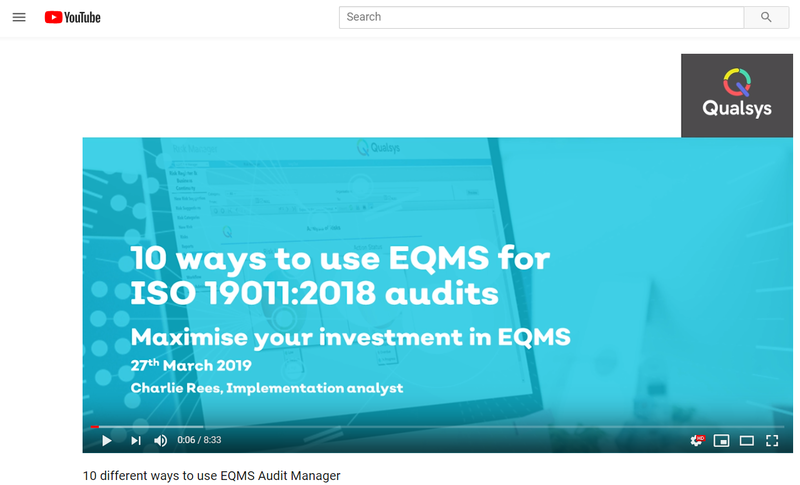 ISO 19011:2018 Auditing software webinar. Inspection Manager vs Audit Manager: Which is right for me? Audit Manager vs Inspection Manager - which software module do you need? 5 ways audit management software will save you time. 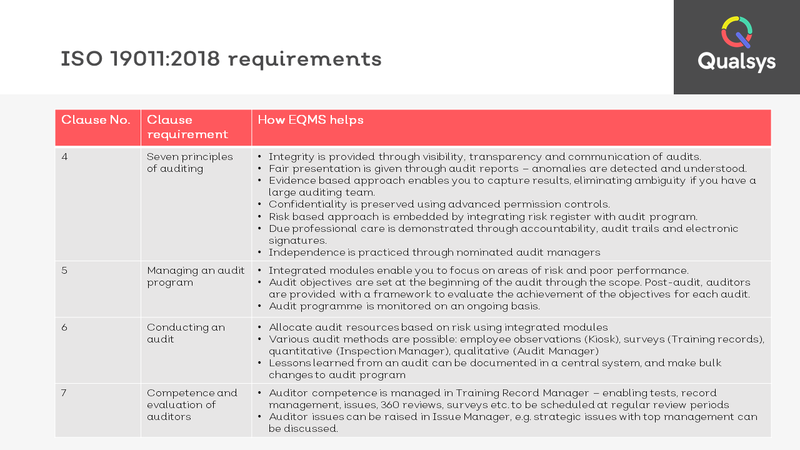 Not sure what an audit trail is or where to find one in Qualsys's software? 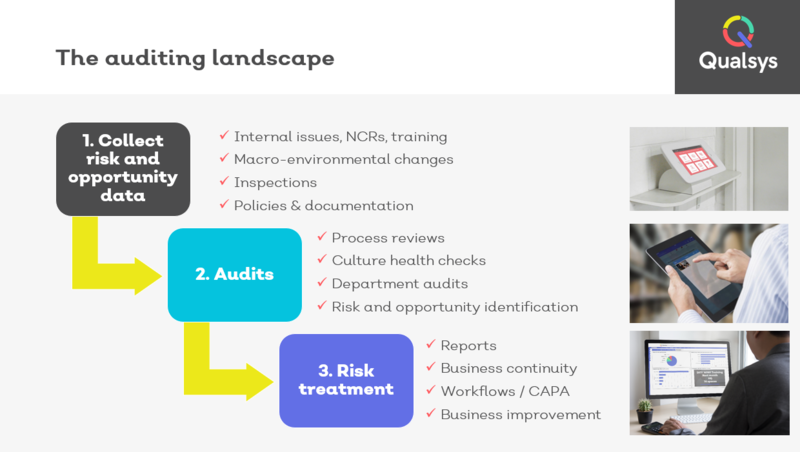 Here's the what, how, where, when and why you need audit trails for GAMP, FDA and MHRA compliance.